The 5th Vienna Music Business Research Days will be held at the University of Music and Performing Arts Vienna from Oct 1-3, 2014. A mixed group of music business professionals and music business researcher will highlight the question on “How to Monetize Music in the Digital Age” from different perspectives. All conference guest that will present/discuss on Oct 2, 2014 in Joseph Haydn-Hall will be introduced in a short blog series. 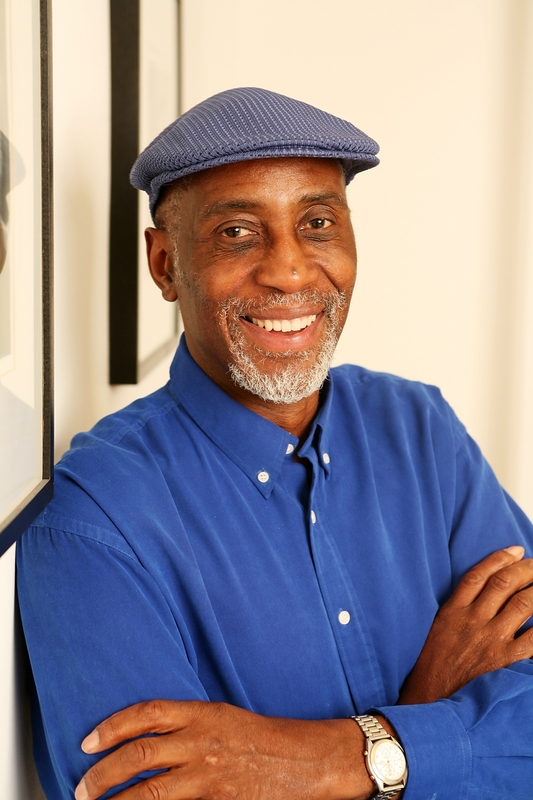 We start with Keith Harris, who is Director of Performer Affairs of British collecting society PPL and manager of Stevie Wonder. He is one of the discussants of the panel “How to Monetize Music in the Digital Age” on Oct 2 from 16:00-17:30 in Joseph Haydn-Hall. Keith Harris started in the music industry in 1974 working for Transatlantic, a small independent UK label. In 1976 Keith joined EMI Records where he initially worked for several in-house EMI labels in the promotions department. These included Rocket where he worked on the Elton John album ‘Blue Moves’, Fantasy, Ariola and EMI International. He then joined Motown becoming General Manager working with artists such as Marvin Gaye, Diana Ross, Smokey Robinson and Stevie Wonder. He left in 1978 to work with Stevie Wonder and became Operations Manager for his companies. In 1982 he formed his own management company and was involved in the management of various UK based artists, while also continuing to represent Stevie Wonder. He is a Senior Fellow of the University of Westminster School of Music, Film and Fashion where he has lectured since 1993. He is a former Chairman of the MMF, the managers’ trade body, and he is the Chairman of Musictank. Keith joined PPL in 2006 and was made an Honorary Doctorate by the University of Westminster in November 2007.